Curiously, his fellow captains allowed the in-game leader to snag nearly all the foreign players. 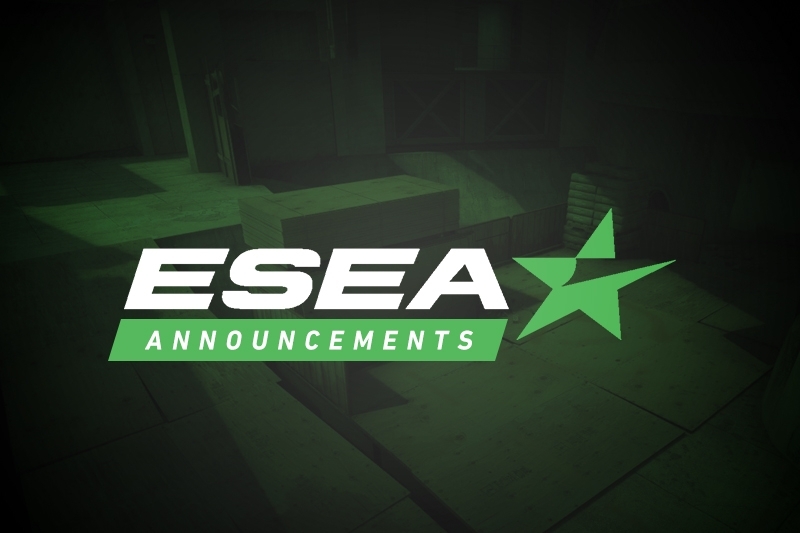 Day one of the ESEA Rank S Combine has come to end with Sean "seang@res" Gares' team blazing a trail to the finals after besting Tyler "Skadoodle" Latham and James "hazed" Cobb's mix-teams in two close matches. Before the action started each of the four captains selected their respective teams for the event. 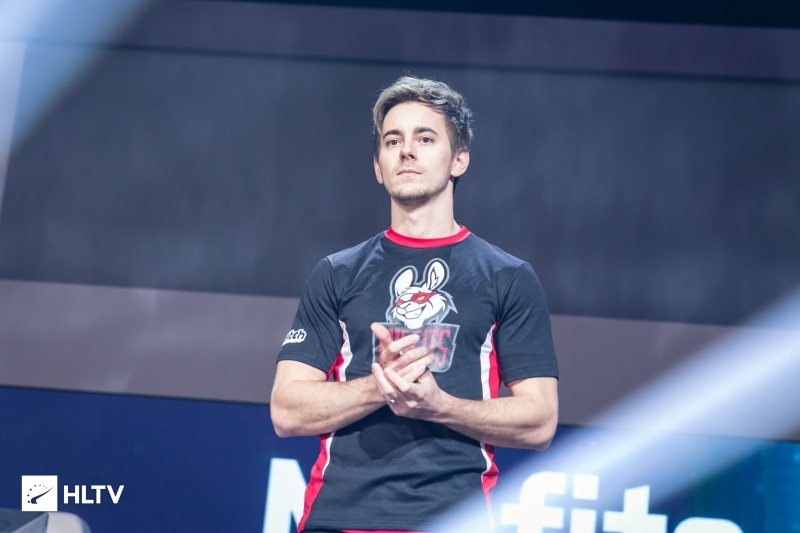 Before the selection was made there was one player change as Caleb "opportunity" Davis was unable to attend the Combine, leading to CLG Red player Benita "bENITA" Novshadian stepping in. Starting off from the top of the bracket, Team hazed overcame Team n0thing in a 16-12 win on Vertigo. 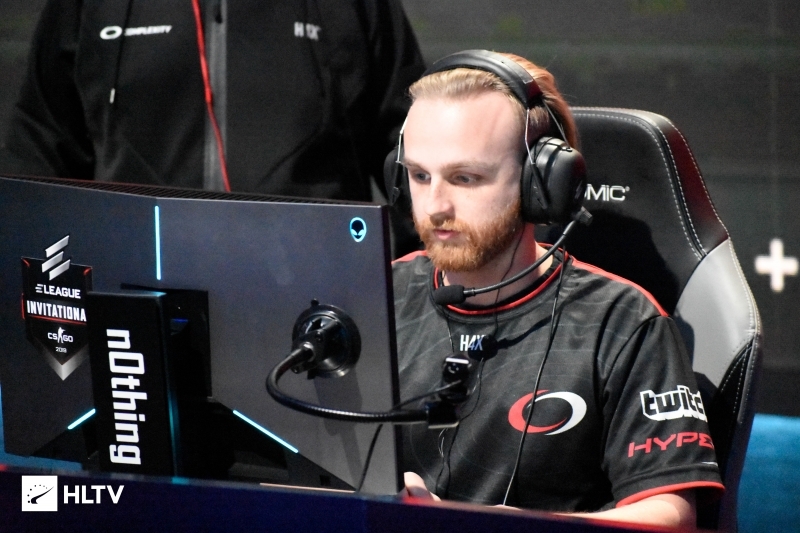 During the map hazed stepped up for his team, leading the way with a 1.54 rating. 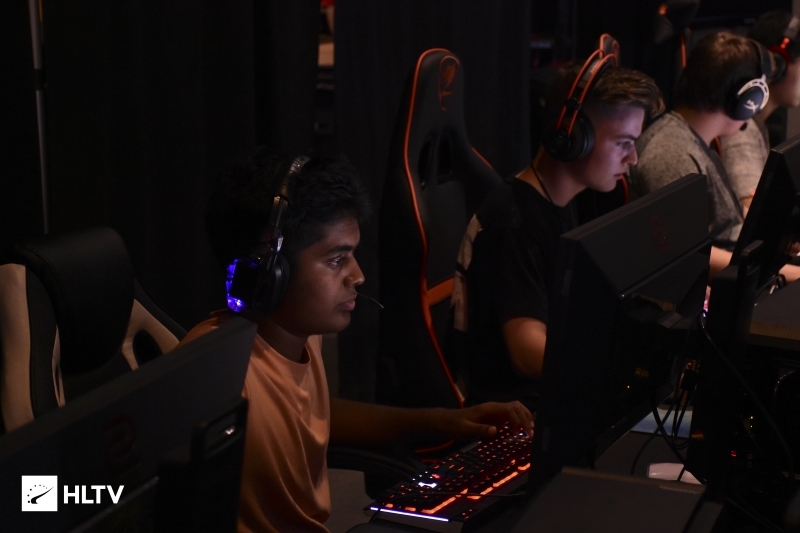 The second matchup between former Cloud9 teammates seang@res and Skadoodle went the distance, going into quadruple overtime before seang@res' European mix-team was able to close out Mirage. Following this, Team hazed faced off against Team seang@res in the upper bracket final. On Dust2, Team seang@res were able to pull out a narrow victory with a 16-14 finish. Recently signed Vega Squadron member Dmitriy "Dima" Bandura was seang@res' top performer with an 86.3 ADR and a 1.20 rating. The final match of the day saw Team n0thing take on Team Skadoodle to determine which team would be sent home. 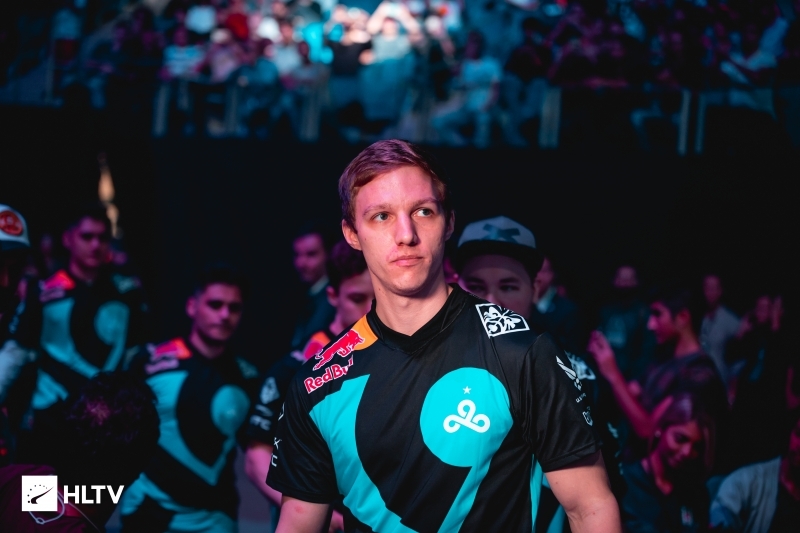 Team n0thing narrowly took map one, Inferno, following a triple overtime 22-19 win, but Team Skadoodle kept the action going with a 16-10 win on Train. On the third map of the series crashies and Skadoodle led their team to victory claiming Dust2 16-11. With the first four matches of the event concluded, Team hazed and Team Skadoodle are currently playing to see who will take on Team seang@res in the finals.